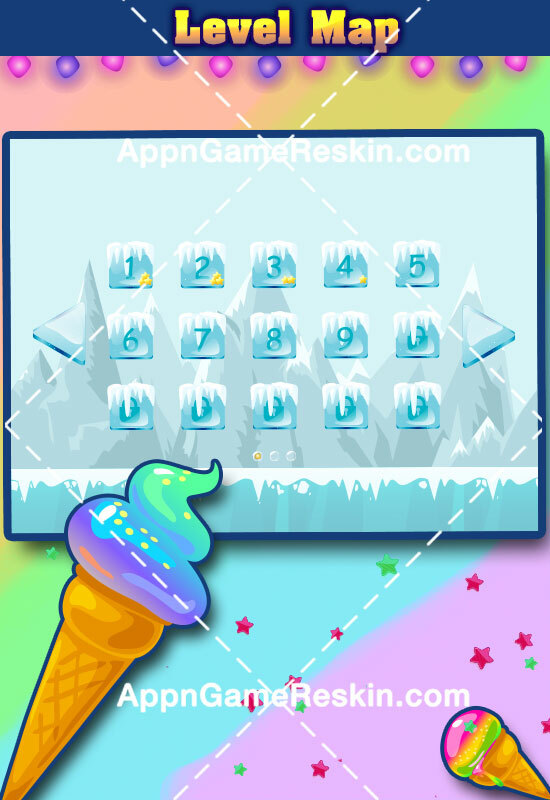 Do you have source code of match 3 game, or any other match puzzle App? 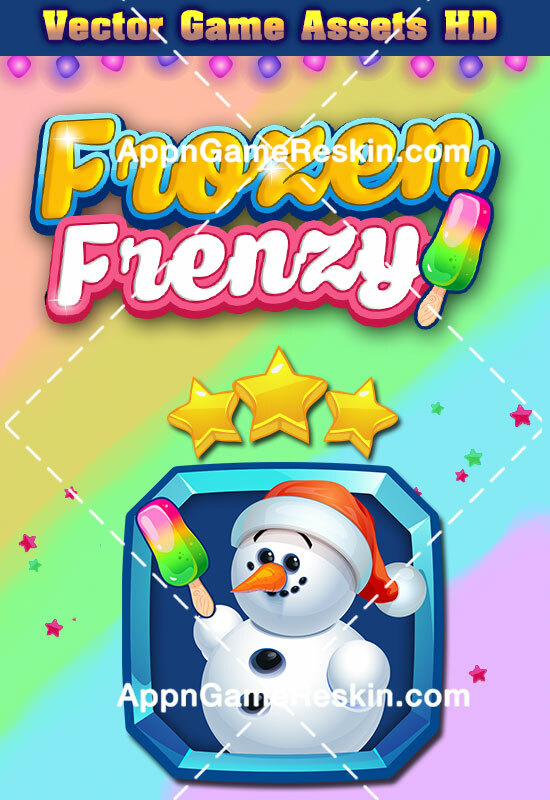 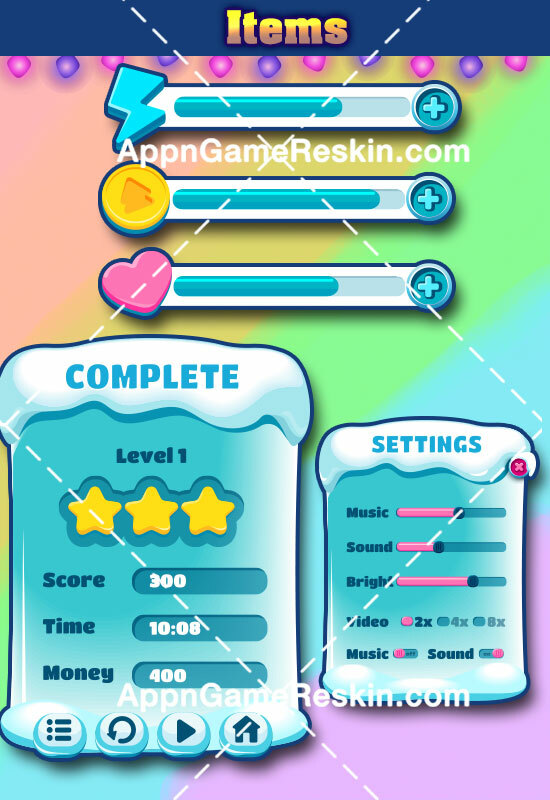 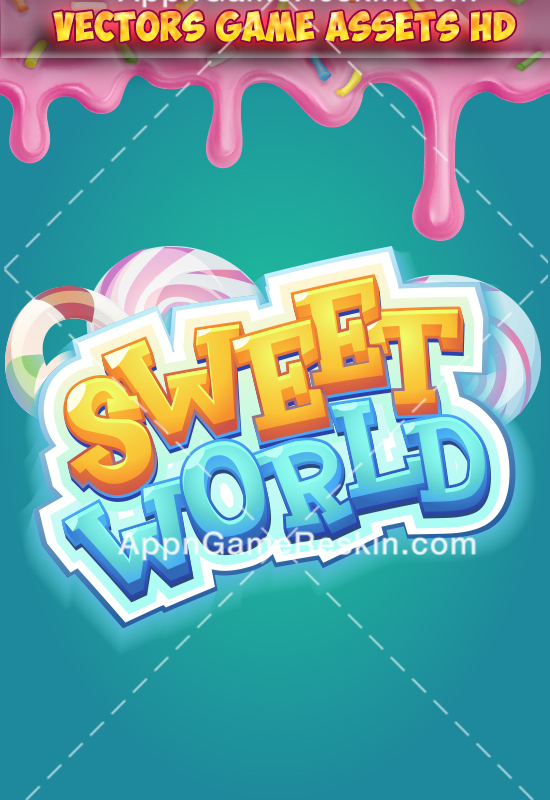 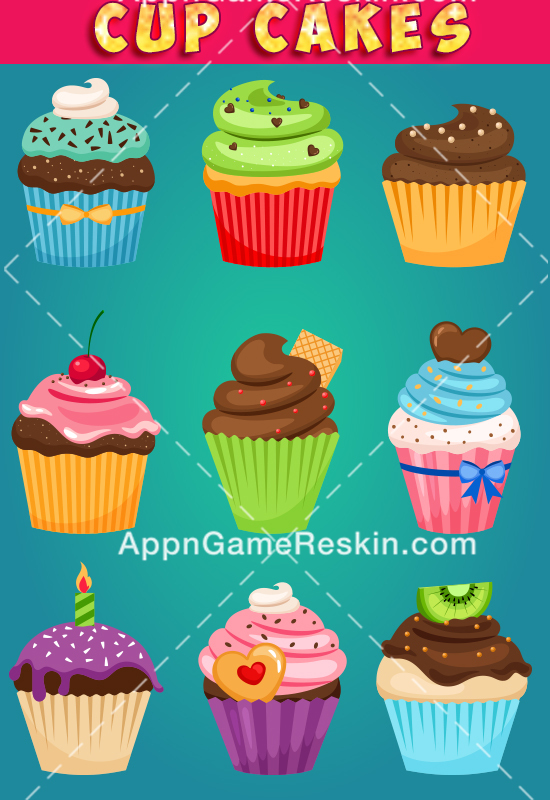 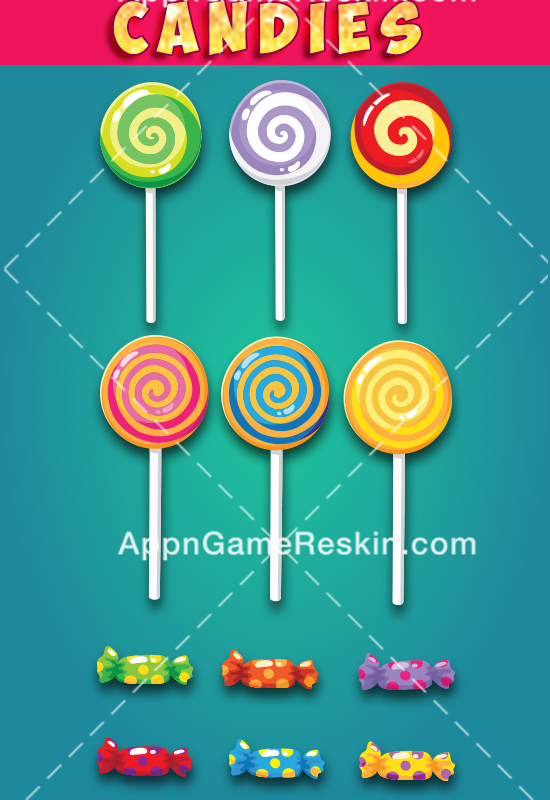 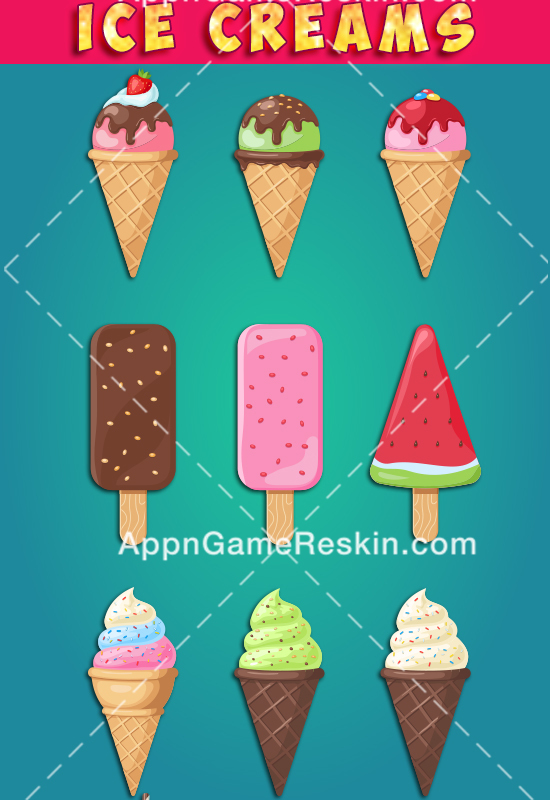 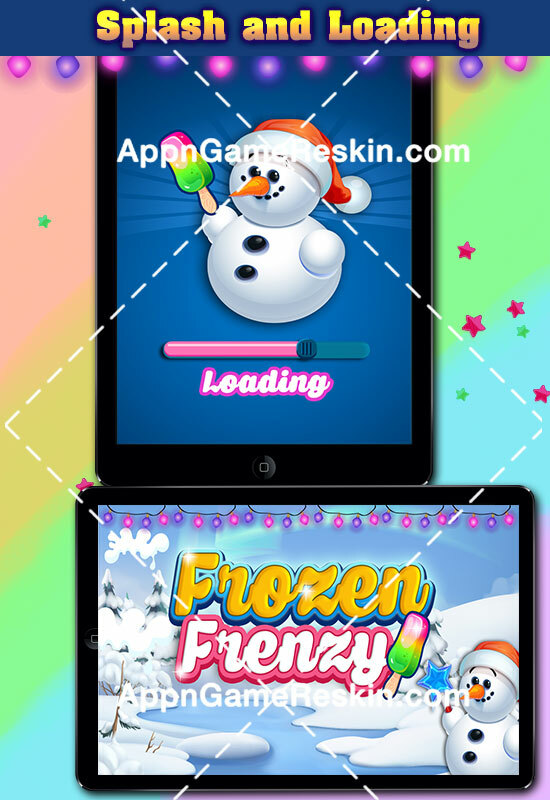 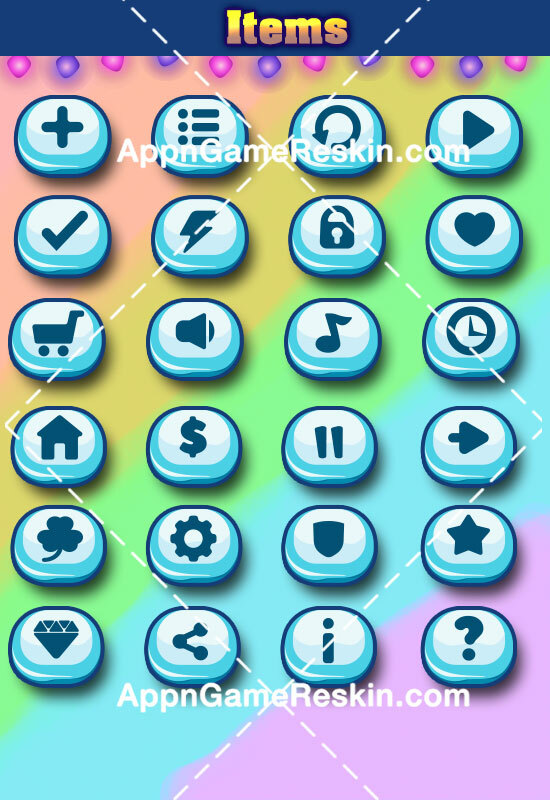 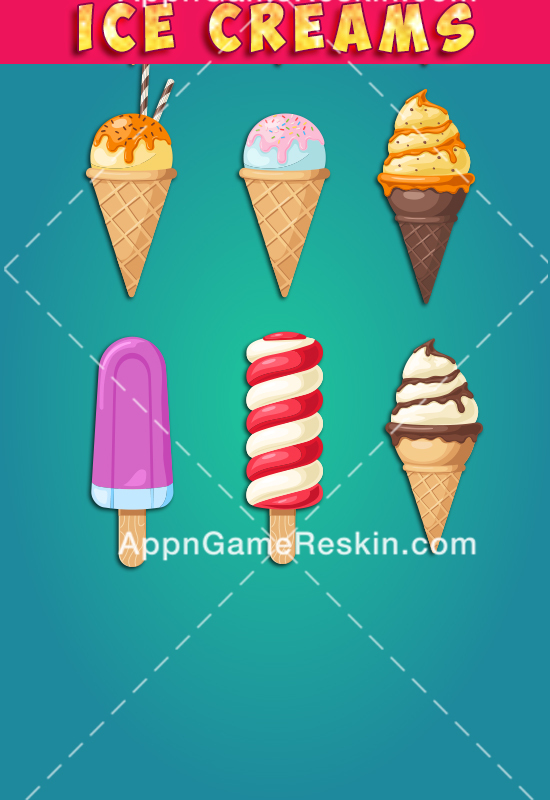 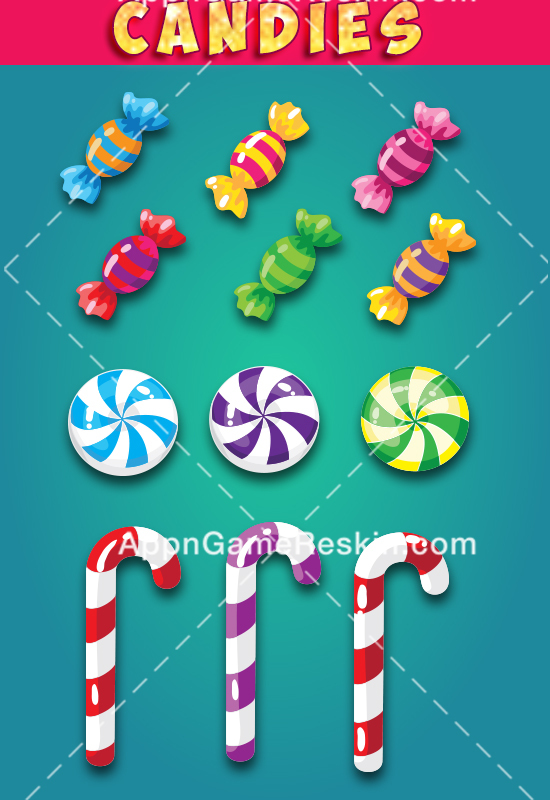 If yes then you must buy this match 3 game assets deal because it has graphic assets of two different match 3 game themes a) Sweet World Match 3 items and b) Frozen Frenzy or ice cream match graphic assets. 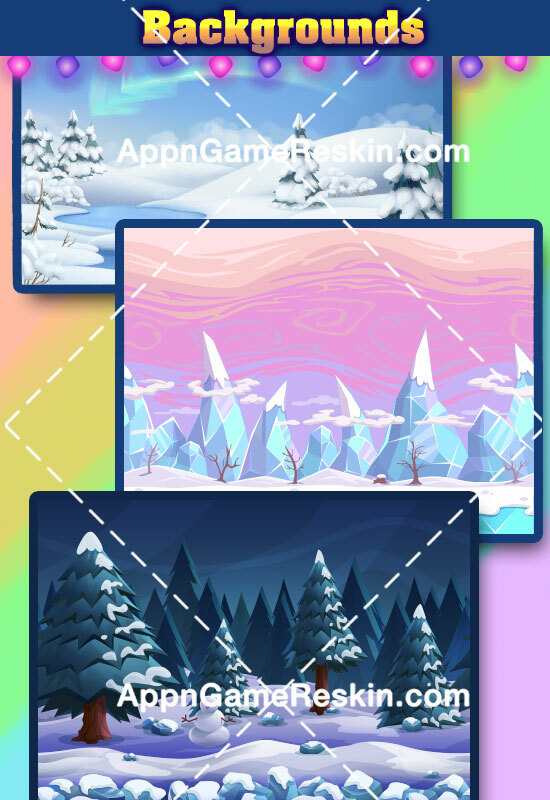 Well if you don’t have source code license of match 3 game, then don’t forget to buy it today & launch your own 2 Match 3 Games with Awesome Graphics included in our this buy 1 Get 1 Deal. 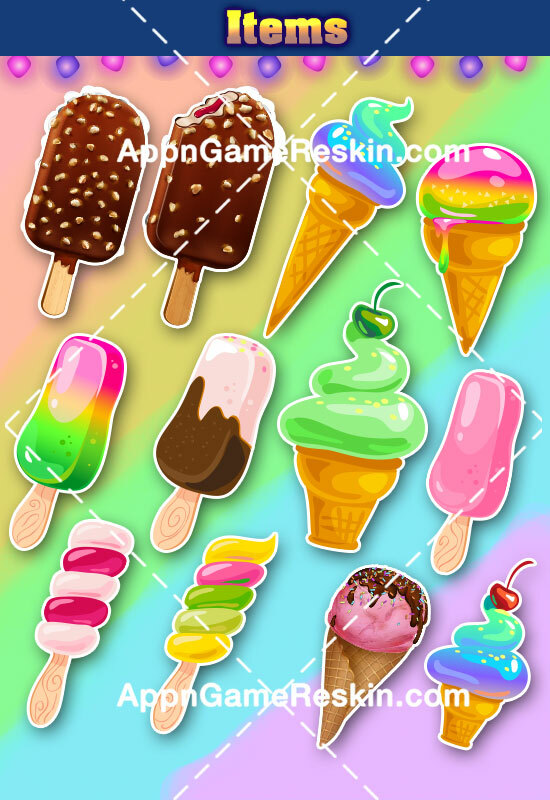 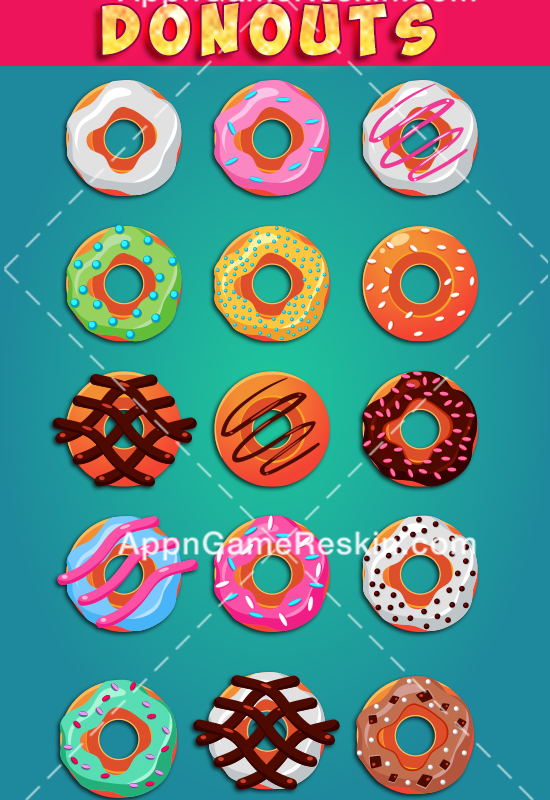 You can now launch 2 beautiful Puzzle Games Sweet Word Or Cookies Match & Ice Cream Match Mania in just price of $17.